If you're constantly on the look for the best pipe bedding or Lymm, look no further than North West Aggregates in Lancashire. Pea gravel is one of the most popular gravels we supply. Regardless of your chosen amounts, from large amounts to bulk buy. Ideal for concreting and drainage. 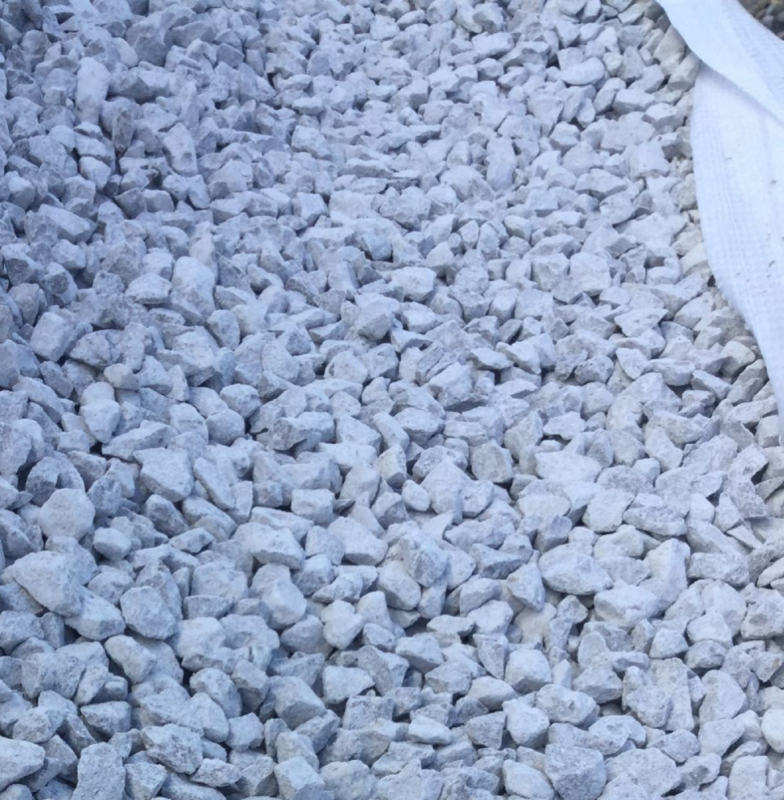 As top quality gravel suppliers, we sell other quantities of pea gravel across the region, from Lymm to Blackpool for example including 25kg bags or tonne bags, as well as bulk buy quantities in excess of 10 tonnes. This is to ensure you have the right amount of pea gravel, whether it be 25kg bags or bulk buy for any given job. If you would like more information regarding our products or our delivery service around the North West such as pea gravel, please don't hesitate to get in touch today.